When Will I Get My CD Tray Cards? 4,000 and under CD Tray Cards: Ships or ready for pick up in 2 business days from proof approval. Over 4,000 CD Tray Cards: Ships or ready for pick up in 5 business days from proof approval. 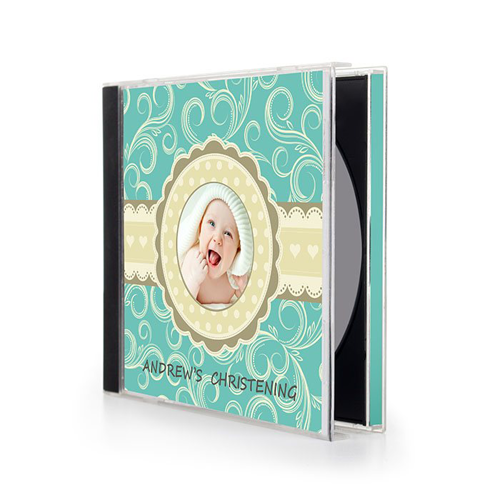 Complete your CD’s professional look with CD tray card printing from 48HourPrint.com. Our high quality CD tray card printing is affordably priced and backed by our industry-leading 48 Hour Turnaround Time Guarantee for quantities of 4,000 or fewer tray cards. You get the peace of mind of excellent quality CD tray card printing at a great price - and fast turnaround. CD tray card printing extends your marketing opportunities to the back and side of the CD case. Handy tray cards have perforated sides to slip easily into the back and side of any standard CD case. For musicians, the outside back space can highlight the CD's track listing. For business presentations and training materials, a CD tray card is the perfect spot for additional promotions and messaging. Also include a title on the side for easy locating. Add additional information with our CD cover printing and CD booklet printing, or choose CD wallet printing. All CD tray cards are printed on high quality 100# text stock and are available in single or double-sided printing, including free gloss coating or matte coating.